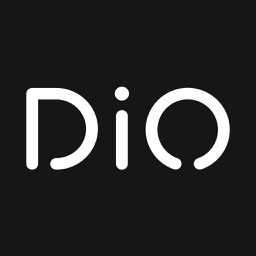 Discover the DiO Smart Home comprising the free app and the DiO Home+ Smart Home, which will allow you to control your entire home: from lighting to roller shutters, as well as the heating and any other electrical device fitted with DiO 1.0 or DiO 2.0. - Turn on, turn off, change colour or vary the brightness of all your lights fitted with DiO or a Philips Hue bulb. 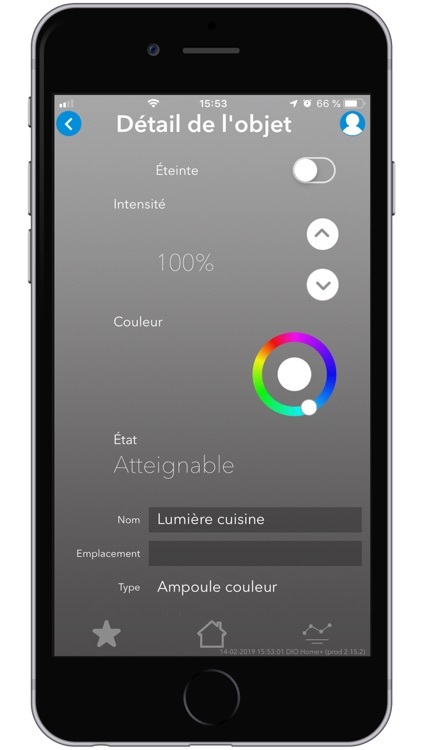 - Create a customised lighting environment and activate it with just one click. 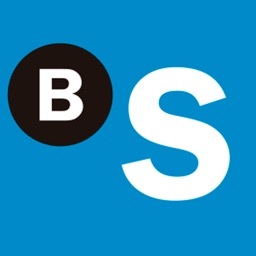 - Open and close your shutters from a single point, group by room or the entire house. 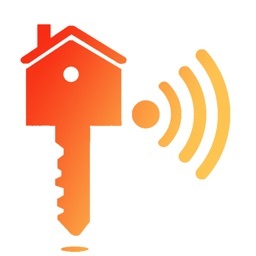 - Save time by automating your shutters opening and closing in accordance with your programmed time slots. 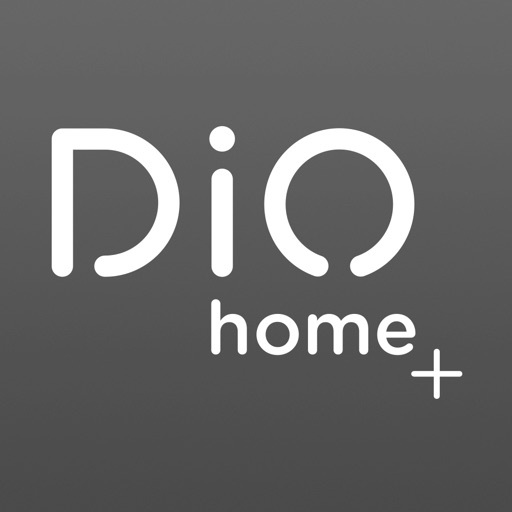 - Create a virtual thermostat simply with your smartphone and the DiO heating and probe modules, also compatible with the Nest thermostat. 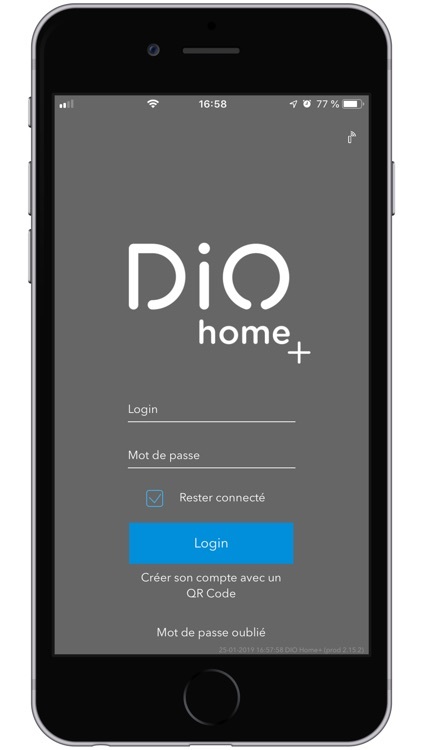 - Alter the temperature in the house from your sofa or from anywhere in the world. 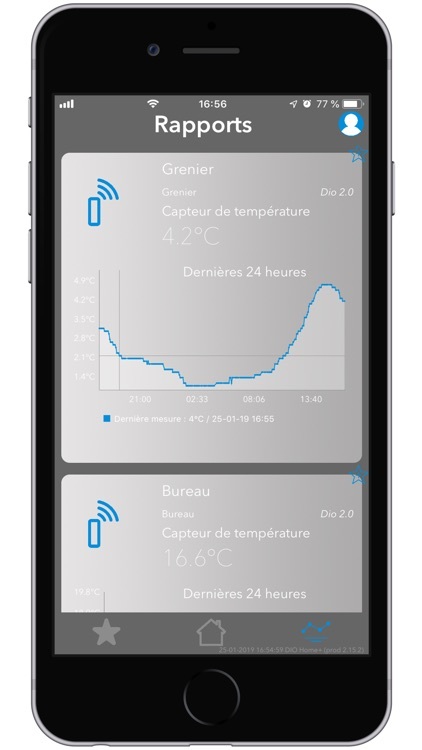 - Create customisable scenarios based on a schedule, the temperature detected, an event, etc. 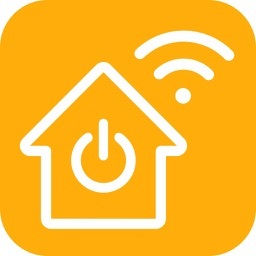 For example, create an “away from home” scenario to turn off all your devices by pressing your wireless switch located next to the front door, or create a random simulated presence when you are on holiday. 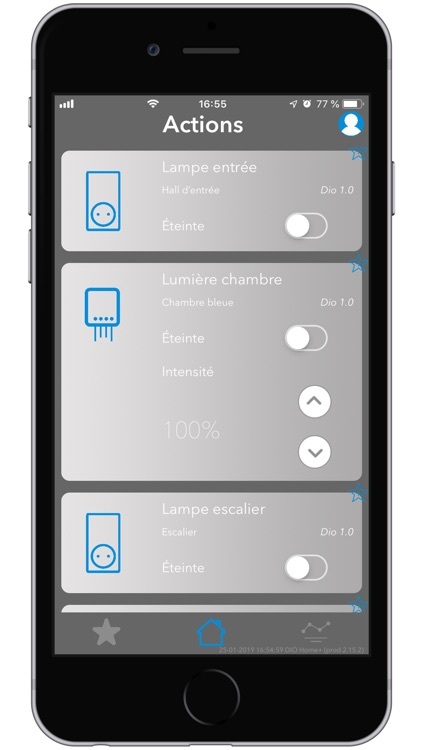 - Access the charts showing the status of your devices, so you can analyse more closely the temperature changes in a room, or the time at which your motion detector was activated. 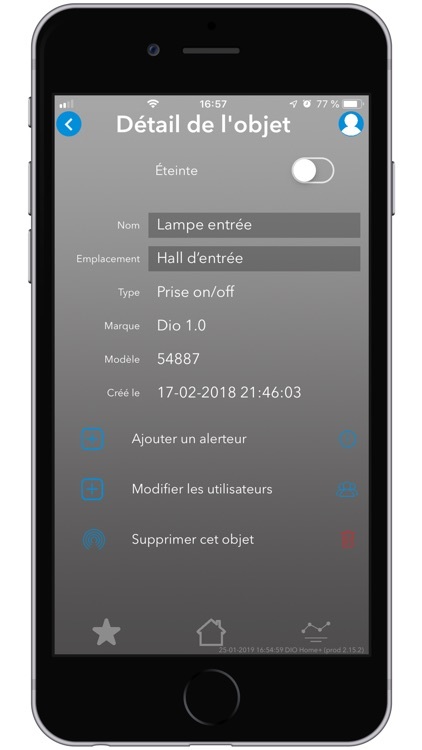 - Receive a notification when a device or a scenario has been activated.